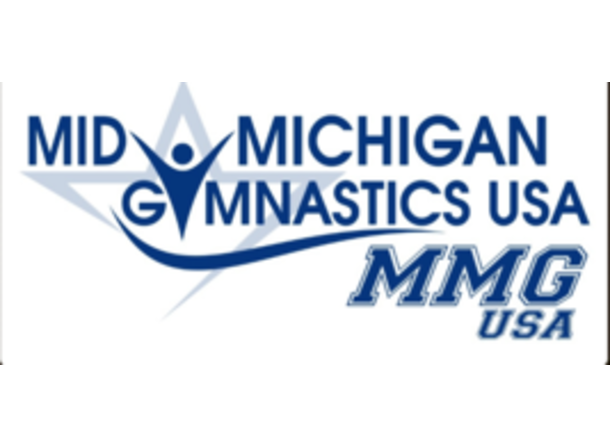 We are a gymnastics center in Freeland, Michigan. We are the only air conditioned facility in the Tri-City area. We have produced 180 plus State champions, mens and womens Regional champions and National qualifiers. -Cost: Up to 12 children (including birthday child) $150.00, and additional charge of $10.00 for each extra child attending. We require a non-refundable $50.00 party deposit. -Times: Saturdays 2:00-4:00pm & 4:30-6:30pm & 7:00-9:00pm and Sundays 3:00-5:00pm & 5:30-7:30pm. -Duration: The party consists of two hours of party time and you can choose how you would like to spend your time. -We provide: We have a party room upstairs for eating and we provide the room decorations, set up, and table cloths. Mid Michigan Gym takes care of the cleanup. -You provide: You will need to provide your own party favors, cake, refreshments, etc. -Booking: We encourage to book your party 2 months in advance as they do fill fast. Please have the exact number of children attending 2 weeks prior to the party. -Other information: Please do not arrive any earlier than 20 minutes before the start of your party. 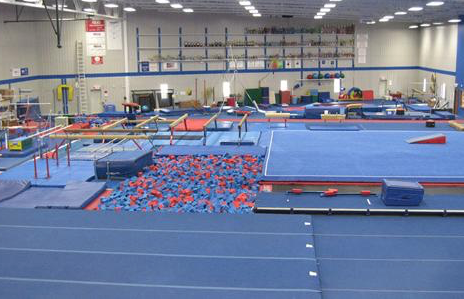 All party participants must have a waiver form signed before entering the gym, which parents may fill out and bring with their child the day of or sign one at drop off. Open gym: School year only! 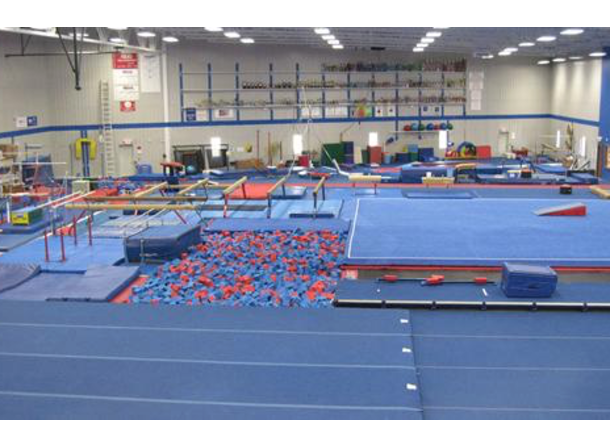 -You do not need to be in a gymnastics class to participate. -A waiver form must be on file for each participant. -Gym time will not be held on Holidays or Holiday Weekends. Please see the website for cancellations. -"Parent and me" gym: Fridays 10:00am-11:00am and 1:00pm-2:00pm. Ages: 12 months (good walker) through 6 years. Cost is $5 each. -Big kids gym: Fridays from 7:00pm-8:30pm. Ages 5-14yrs. Cost is $7 each.